Get the most our of your new home! 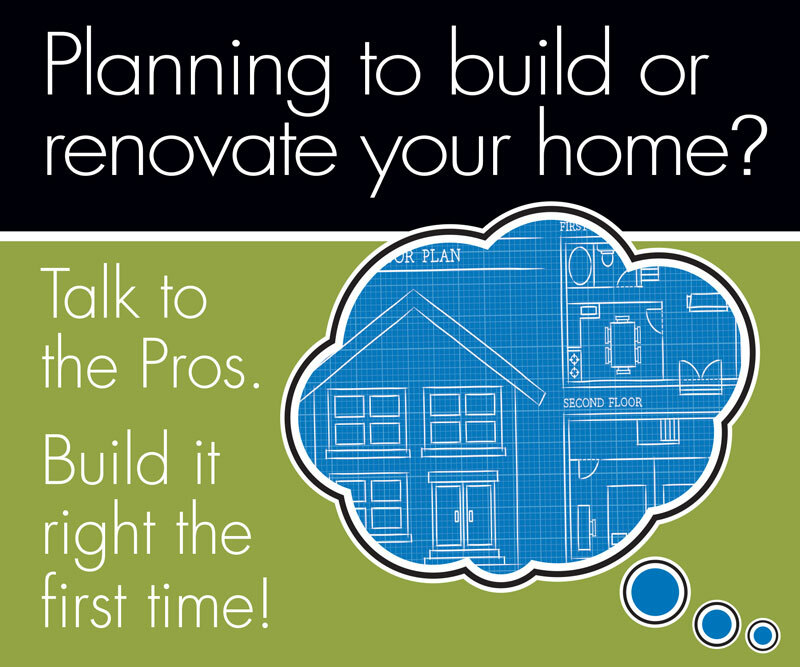 Want to get the most out of your new home build? Building or renovating homes with energy efficiency in mind can save owners money on future energy bills and increase the home’s energy performance. From healthy living to increased affordability, energy efficient homes are the future of building standards. Please email admin@nshba.ns.ca or call (902) 450-5455 to save your spot! or call (902) 450-5455 to save your spot!